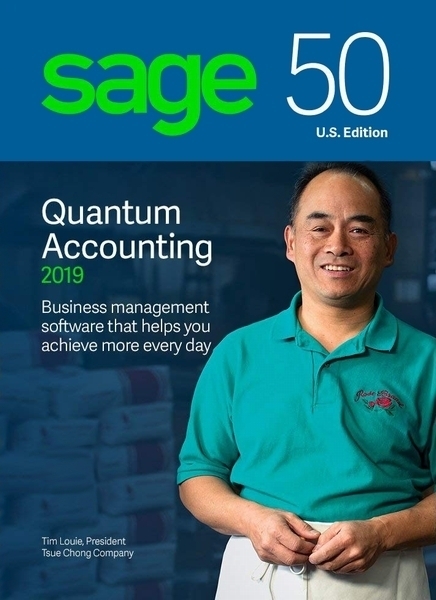 Download Sage 50c Quantum Accounting 2019 Now! 3 Sage 50c does not impose a hard limit on database capacity, however, individual performance will vary depending on actual number of transactions, database size, and number of concurrent users. Data management efficiencies are also realized in the Sage 50c Accounting 2019 products.